Ajinkya Rahane's loss of form is a big worry for India. As a visibly dejected Virat Kohli walked off the field following India’s 31-run loss to England at Edgbaston, a million questions would have been forming in his mind. The foremost of them would have been the inability of the rest of the India batting line-up to stand up to the task. Of the 446 total runs scored by India in the two innings at Edgbaston, Kohli himself had accounted for 200 of them. Only one other India batsman in Hardik Pandya (52) managed to surpass a combined 50 runs in both innings. 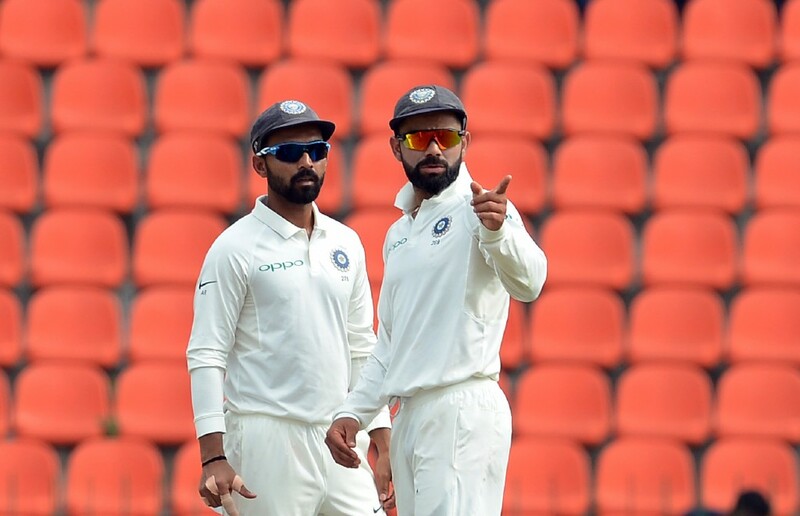 While the collective failure of the batting unit stood out like a sore thumb, the below-par performances of Ajinkya Rahane and Murali Vijay were the major causes for India’s downfall. The two, especially Rahane, have been India’s stalwarts many a time on their overseas sojourns in recent years. Rahane, in particular, has been the rock on which many of India’s rare overseas triumphs have been built upon. However, the Mumbai batsman has hit a lean patch of form never previously seen in his career. 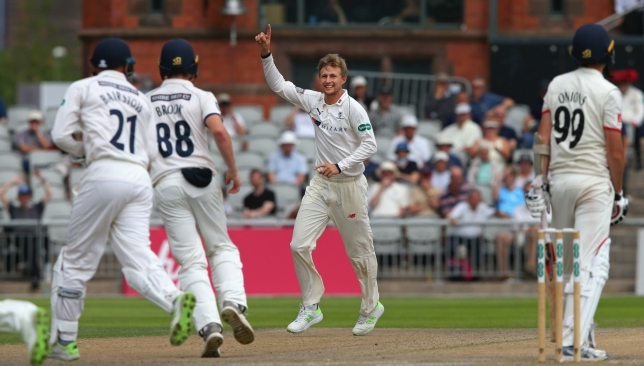 The right-hander was dismissed for scores of 15 and two in the two innings at Edgbaston. More than the quantity of Rahane’s runs, it was the manner of his dismissals which left much to be desired. 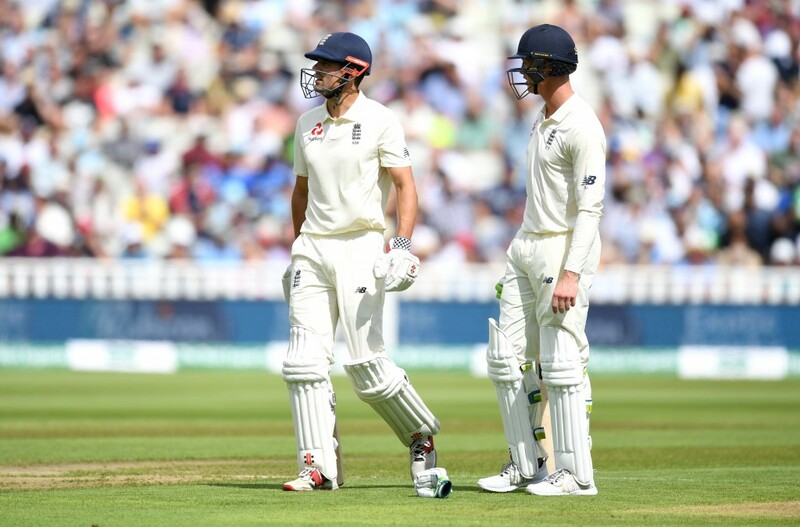 In the first innings, he failed to deal with the extra bounce generated by England all-rounder Ben Stokes as he stabbed a rising delivery straight into the hands of third slip. In the second, he chased a rank short-pitched delivery way outside off-stump only to under-edge it into the wicketkeeper’s hands. 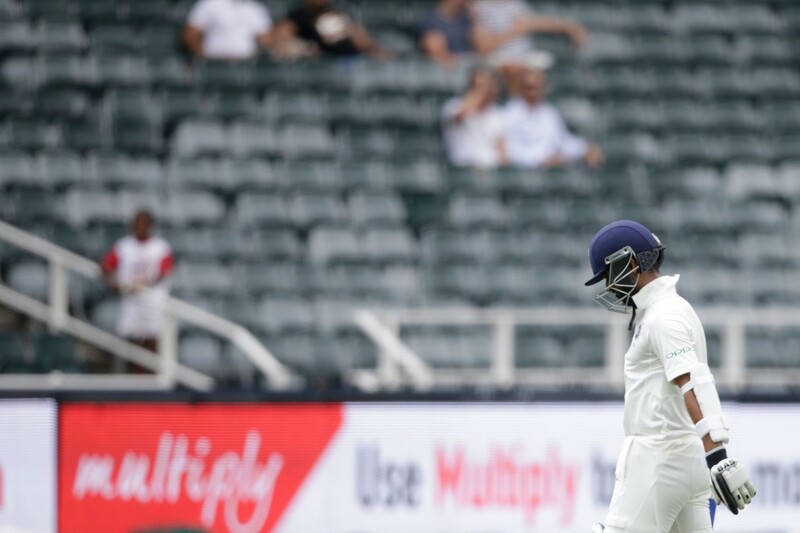 To see a batsman who is generally considered to be India’s most dependable overseas Test batsman get dismissed in such fashion raises plenty of eyebrows. Rahane’s confidence seems to be at an all-time low. 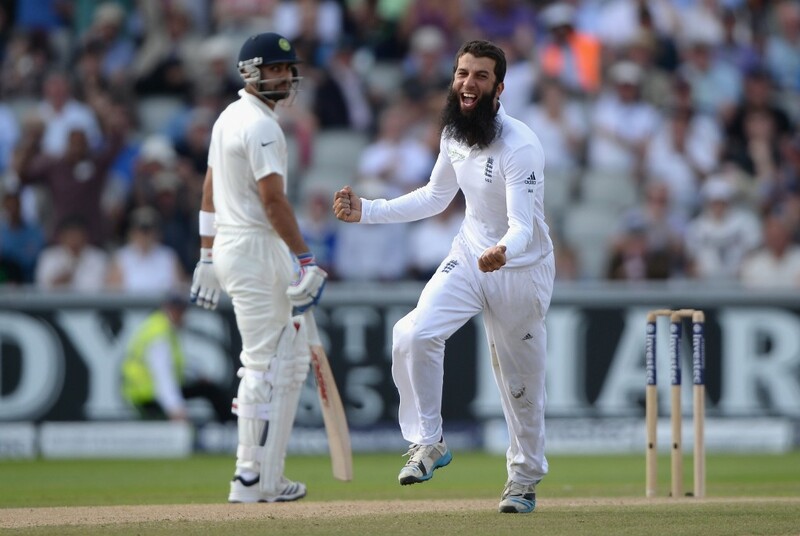 Those were the signs of a batsman who is clearly struggling with confidence and self-belief at the moment. His dismissal for just two in the second innings means that the Indian stalwart has now gone 11 innings without registering a single half-century. The India vice-captain has been on a downward spiral ever since his innings of 188 against New Zealand in Indore during October 2016. Since then, he has scored only 701 runs in 28 innings at a measly average of 26.96. No matter how much you want to sugarcoat those figures, they are not the numbers one would expect from a batsman of Rahane’s talents. In this period, the only ton that the 30-year-old registered came against Sri Lanka at Colombo last year. In fact, his record gets even worse after that knock of 133, with his next 11 innings fetching only 118 runs at an average of just 10.72. Kohli will want more from his deputy in the coming Tests. For a man who used to average more than 50 until much of 2016, the downturn has been notable to say the least. The right-hander’s confidence was at a new low after Sri Lanka’s tour of India in late 2017. In the three-match series, Rahane could only manage a pitiful 17 runs in five innings at an average less than the runs a single boundary fetches. That he was then not picked for the first two Tests in India’s tour of South Africa earlier this year would not have done any favours to his already diminished confidence. Rahane could only watch from the sidelines even as limited-overs specialist Rohit Sharma was picked ahead of him. When he did finally get his chance in the final Test at Johannesburg, the India middle-order batsman struck a vital 48 in the second innings as Virat Kohli’s men scripted a famous victory. Quite simply, Rahane has been a vital cog in whatever overseas success India have garnered over the past four years or so. His notable lack of form currently does not bode well for the visitors in the remainder of the five-match series. 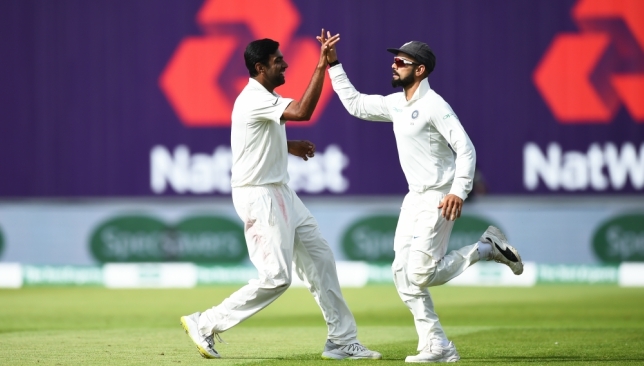 While Kohli currently appears like a man possessed on a single-minded mission to set right his record on English soil and continue his march towards greatness, India will still need another batsman to at least chip in with some handy contributions if they are to have any chance in the series. They will hope that batsman is Rahane, for he has done it many times previously. Kohli will want his deputy to shoulder some of the batting responsibility and he will be hoping that the venue of the second Test can give Rahane the necessary boost in confidence he so desperately needs. It was at Lord’s in 2014 that Rahane scored perhaps the best of his nine Test tons so far. His masterful 104 had been the catalyst for India’s thrilling 95-run win and Kohli and his men could do with more of the same this time as they seek to get back on level terms in the series.